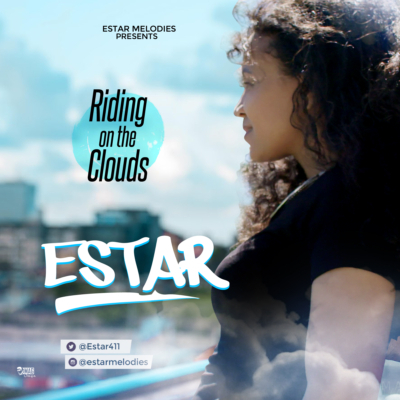 Estar is back again with a fresh song; Riding on the clouds. In this alternative blend of rock and hip hop, her message is clear. Do not let anybody bring you down. Just focus on the things that make you glad. God has you and it’s the best feeling ever. Listen in to the unique sound, feel your positive vibration and ride on the clouds and watch the video directed by German top director “STEFFEN BOSECKERT” for MindCore Production.